On Monday, Apple made available the fifth beta of macOS Sierra 10.12.5, which still appears to focus on bug fixes and speed improvements. No significant release notes accompanies the new beta software release. Given that it isn't a full "point" update, they likely contain only bug fixes and minor revisions to reported problems. The macOS beta is available through the Developer's portal, or through the normal Mac App Store software update process for registered devices. The finished version of macOS 10.12.4 was released on March 27 and brought minor enhancements, like Night Shift for the Mac, new PDFKit APIs, and more options for iCloud Analytics. It also expanded internet recovery options, but introduced a bug affecting USB audio controller chips —which continues to be a problem for some users. 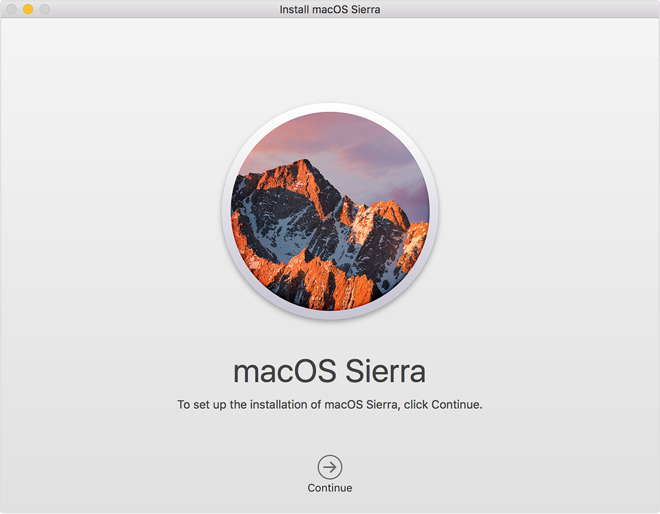 The last macOS Sierra beta was released on April 24, and had build number 16F67a. Monday's beta has build number 16F71b.